My oldest had a friend over for a playdate last week, which of course ended up with us making a craft. It's what we do :) This one was fun and easy enough for all ages. It would be cute on package or to give alone as gift. It's the DIY Ugly Sweater Ornament! Am I the only one who can't believe Christmas is less than a week away?! We have been enjoying the season and preparing our hearts for the big day. 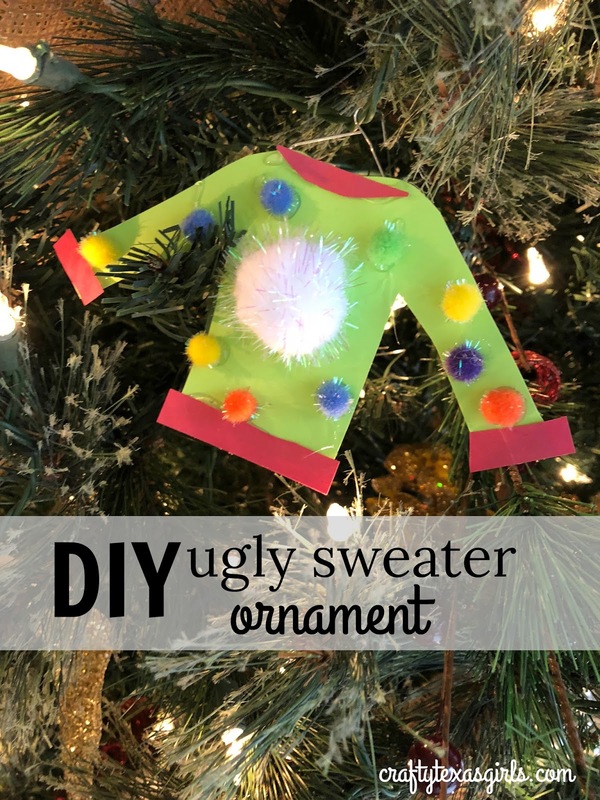 So today I am sharing some of the fun things I have been doing with my family. Keep reading- you might find some inspiration for your crew! 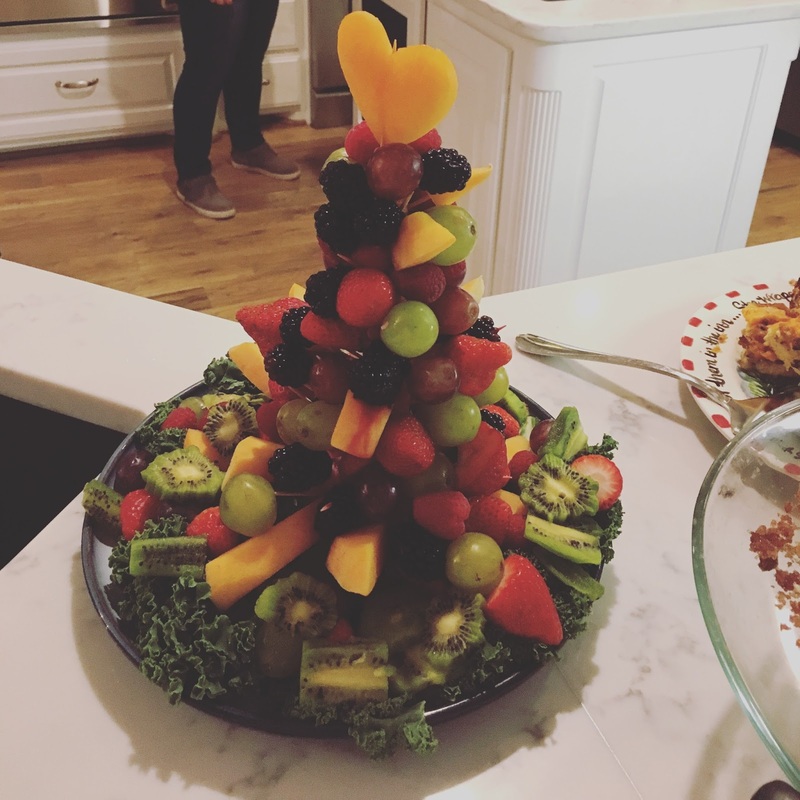 Christmas Tree made out of fruit! Created for our PTA Breakfast by my friend Alli.